The head nod inducing MC from Chicago, known as Neak, has done it again. He's released a dope new video for the track "It's Your World" with obvious shout-outs to Nas. 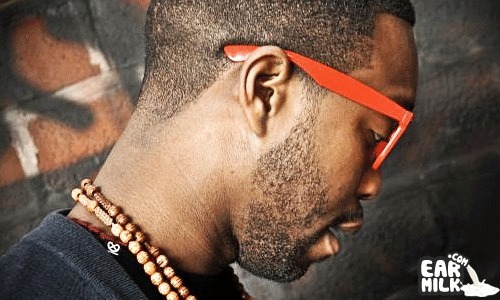 Now, Neak obviously has his rhyming skills zoned in but you must give props to the production done by Slot-A & INTMC. They give you that contradictory new-school nostalgia feel. Check out the vid.